The Dorset Better Births Two years on event, will take place at The ECO Hub, The Dolphin Shopping Centre, Poole. 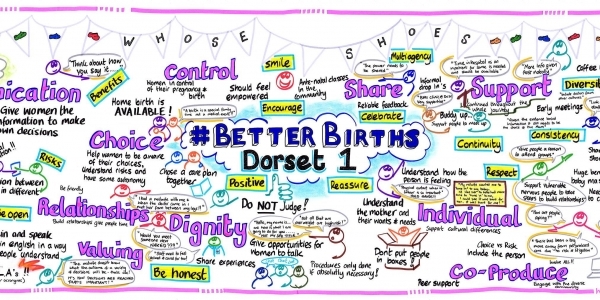 · Changes being made being to maternity services in Dorset through our Early Adopter programme. 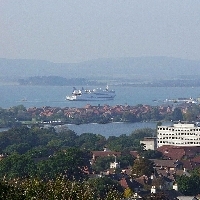 Poole station is a three minute walk away. Daily services run from there to all major cities, including London Waterloo, Bristol, Birmingham, Manchester and Southampton, as well as numerous local destinations. The Dolphin Shopping Centre multi-storey car park has over 1,400 undercover parking spaces and is operated by Poole Borough Council. There are a total of 68 disabled parking spaces available to shoppers around the shopping centre. Click here to view the map indicating the disabled access into the Dolphin shopping centre. • There are 35 spaces located in the multi-storey car park across levels B,E and F. These spaces lead to access into the centre via the Link Mall and the Service Road. • Along the service road there are 15 parking spaces which allow easy access to the bus station and the shopping centre. • In shopper’s car park 1 there are 2 spaces with access into the centre by the lift that is located between Next and Sports Direct. • Under the spiral leading to the shopper’s car park 1 there is a further 2 spaces with access to the shopping centre via Falkland Square. • Under Towngate Bridge there are 14 parking spaces where you can also access the shopping centre via Falkland Square.